Great news! 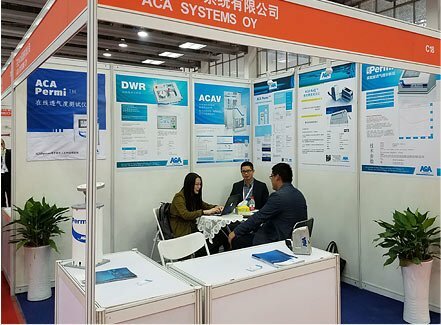 China Specialty Paper Conference was held this year in Quzhou City on 16th October. 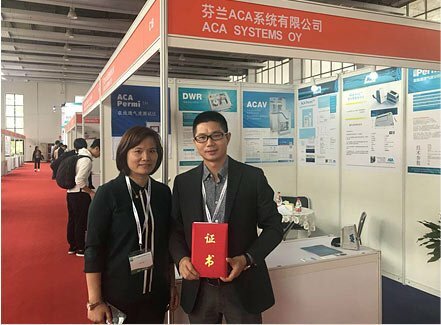 ACA Systems won the award of Excellent Paper with the article “The application of hardness tester ACA RoQ in the paper industry” written by Jeff Qian, Sales Manager China. The hardness of a paper roll is closely related to slittering, packing, printing, transportation as well as downstream processes. For a long time, domestic engineers estimated the hardness by visual inspection and hand feeling. This would mislead the adjustments for the related process. 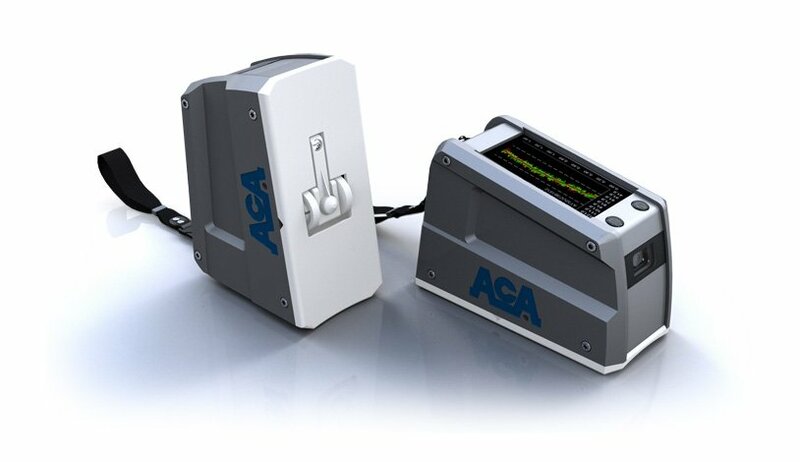 ACA RoQ is a new innovation that can measure the paper roll hardness accurately and provides reliable data for correcponding adjustments of the manufacturing or converting processes. It is well known that the roll hardness has a direct link to roll quality in various operations. As we discussed with our roll manufacturing and converting customers, we noticed that there is a real need to improve the state of the art instrumentation for the roll hardness. Actually, what was used by the roll industry, was developed for other industries and so the accuracy and reliability of such technologies were often questioned. 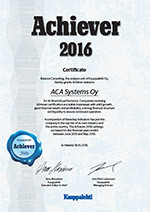 Hence, we developed ACA RoQ, not only to fulfill, but to exceed the needs of the roll industry. Since the launch of ACA RoQ (2014), we have delivered over 120 units and our customers have identified and eliminated thousands of problematic rolls before causing costly rejections by the supply chain. Distance measurement with 1 mm accuracy: Profiles are true high resolution hardness profiles including exact position information. Not just single measurement points one after the other. Exact profile data can be used for paper machine controls: For example calendering control. Fast measurement: Measurement frequency even 50 measurements/second. One customer roll measurement can be completed easily less than 30 seconds with high resolution. Wide parent reels less than a minute. Integrated barcode reader: Roll identification easy. Just read the barcode of the roll before the measurement and information is attached to the data. Operator independent measurement: Mechanism guides the hammer always perpendicular against the roll giving excellent repeatability of the measurement. Semi-automated measurement cycle: Operator just place the device against the roll and measurement starts automatically and ends automatically in the end of the profile. Measurement covers full roll length: Also first and last centimetre of the roll is included in the measured profile. Hit force control: Measurement force is generated electrically without spring. This allows excellent control of the hit force and enables simple and accurate calibration of the device. Integrated touch screen display: Simple and user friendly operating. High resolution profile graph displayed right after the measurement. Excellent durability: Basically no wearing parts at all. Only polyamide measurement spoon under the hammer must be changed time to time. Typical lifetime 6 months or more. Low need of maintenance: Calibration and maintenance check recommended once a year. Cloud service available: Data can be transferred automatically from the device to the cloud service provided by ACA.